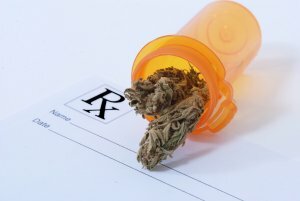 Can Medical Marijuana for Sleeping Aid Cause A DUI? Nearly everyone knows someone with a sleeping disorder like insomnia or sleep apnea. In the case of insomnia, it can be especially devastating for a person’s ability to keep a regular schedule, go to work, cook meals, and take care of children and even pets. In the past five years, however, as marijuana has become legal for medical use in some form in 47 states, those who suffer from insomnia have looked into trying marijuana for its medicinal effects, especially because it helps with sleeping. There’s even pharmaceutical companies jumping in on the market by making designer sleeping pills made with synthetic or real cannabinoids, such as Nabilone, Dronabinol, or Marinol. Somewhere between 50 to 70 million U.S. adults experience some form of sleep disorder, according to the American Sleep Association. Nearly 30 percent of the population will experience insomnia some time during their lifetime. Only about 10 percent of those over the age of 18 experience chronic insomnia. Medical professionals say marijuana is an effective treatment for sleep disorders with very few side effects. The success of cannabis as a sleep aid depends greatly on the individual. What works for one person, does not necessarily work for another. Researchers also conclude that what makes cannabis successful also depends on other factors, such as a person’s tolerance, the potency or concentration of THC, and frequency of use. Studies have shown that by using cannabis, a person’s ability to fall and stay asleep are great improved. Some findings have also shown that a small number of users have exhibited slight increases in slow wave sleep, which is the deepest stage of sleep there is. Marijuana is still a schedule I substance, and the government still sees it as a negative drug because there still hasn’t been enough research to prove otherwise. Some studies have shown that some cannabis users prefer high-concentrated cannabidiol, which is a non-intoxicating form of cannabis. However, those using high-concentrations of THC for sleep disorders run the risk of having higher levels of it in their system the next day. Those who use marijuana with active THC cannot judge their own level of impairment. In Colorado, the legal threshold for driving under the influence of marijuana (DUID) is 5 nanograms of active THC. Regardless of the amount of THC in a person’s system, law enforcement base their arrests on observed impairment. Contact a Colorado Springs DUI Lawyer at Shimon Kohn, P.C. Have you been arrested and charged for a DUID after using marijuana as a sleep aid the night before? If so, contact a Colorado Springs DUI Lawyer at Shimon Kohn, P.C. for exceptional advocacy and to build a strong defense strategy. Our experience in working with police and prosecutors gives Shimon Kohn, P.C. an edge on the competition, so that we are able to collect evidence, negotiate better than average plea bargains, or take your matter to trial in front of a jury of your peers. Don’t wait to build your defense case, call us today at (719) 419-9667 or by emailing us using the contact form at the top of this page to set up a free, initial consultation. ___________________________________________________________________ 1“Can You Use Cannabis to Restore Your Natural Sleep Cycle?” published in Healthline, Feb. 2018. 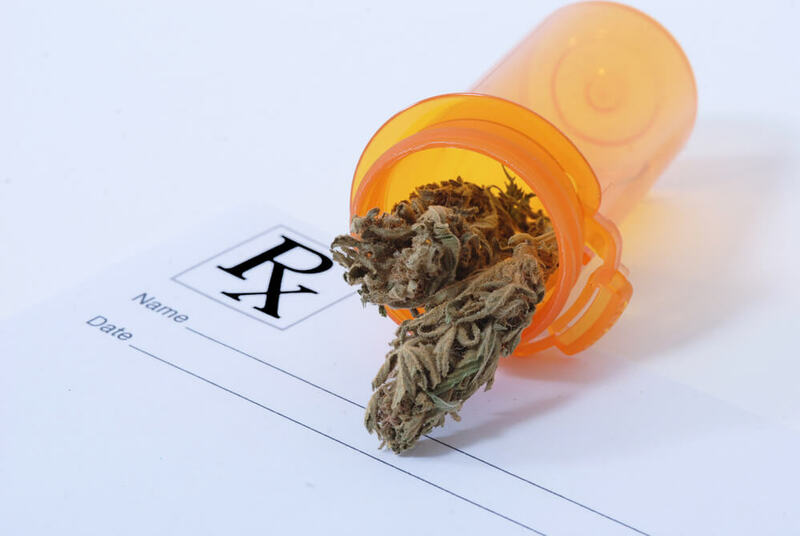 By Shimon|August 7th, 2018|Colorado DUI Laws, DUI, Marijuana DUIs|Comments Off on Can Medical Marijuana for Sleeping Aid Cause A DUI?